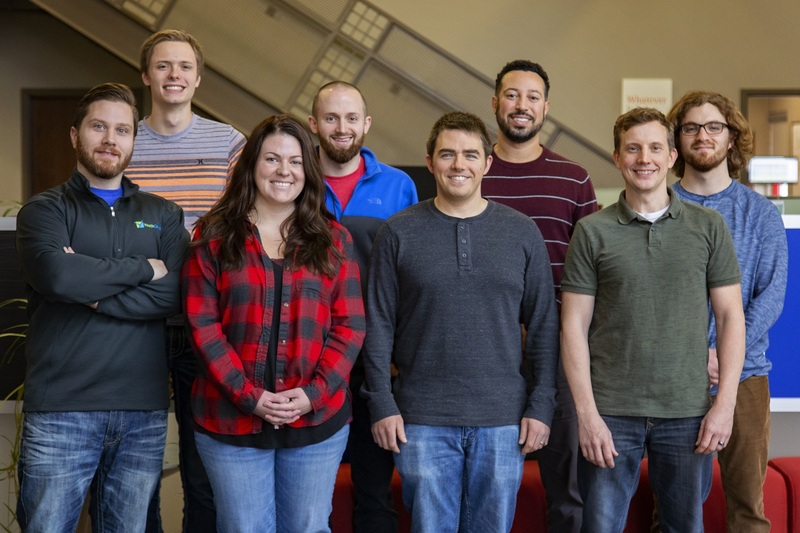 Allendale, MI, January 16, 2019 -- BizStream, a web and software development shop located near Grand Rapids, MI is proud to announce the addition of 8 new team members in the year 2018. 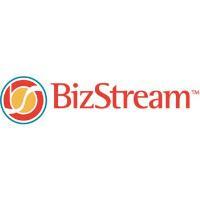 BizStream has brought on the new hires to support project and product growth. Left to right, top to bottom: Ben Buurstra, Tyler Pfhol, Preston Stewart, Tyler Stirtz, Nathan Graham, Julie Stanard, Mike Webb, Darian Bonnell. Buurstra, Graham, Stewart, Stirtz, and Webb have joined the company’s team of developers in the development of a variety of client-based projects and BizStream-built products. Bonnell assists in creating approaches for software design and implementation to guide the development team as Solution Architect. Standard and Pfhol have joined the existing the existing Quality Assurance team to ensure projects are meeting standards. BizStream plans to bring on at least one more full-time hire in winter of 2019 to support project growth and an intern in the spring to assist in product advancements.